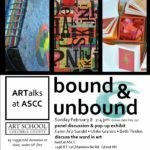 Warm up creatively at ASCC this winter by engaging with a panel discussion among working artists and a pop-up exhibit on the given theme. 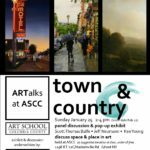 Join us for a series of three moderated panel discussions and exhibits. January 11, 25 and February 8, 2015 (snow date: February 22). 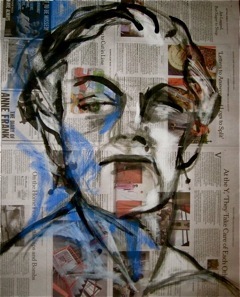 Presented by ASCC Faculty and Invited Artists and held at the Art School. Sunday Afternoons, 2-4 pm. Suggested donation $5 (18 and under free). Refreshments will be served. 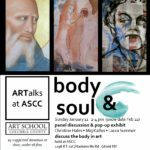 This panel and exhibit explores the tradition, current, and future models of how the body and embodiment is portrayed in both physical presence and absence; exterior and interior; ideal and flawed; form and spirit. 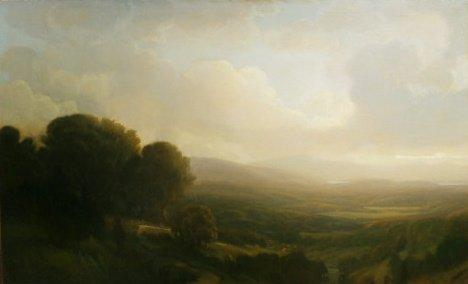 This panel and exhibit explores the pastoral and Hudson River School influence on our conceptualization of landscape, and considers finding beauty in overlooked places. 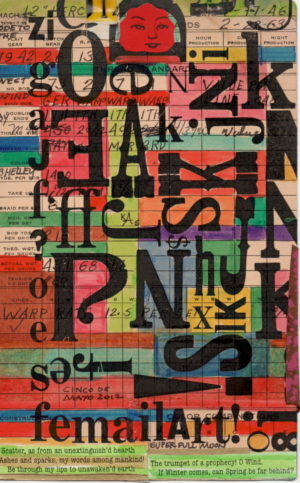 We will explore issues of built and natural environments, location, and the idea of place. This Art Talks panel presentation and reception has been generously underwritten by Amy Krane Color, Architectural Color Consultant. This panel and exhibit explores the connection between the words and visual forms; artists will discuss words which merge into visual forms, engagement and diversions from the bookbinding tradition, and books as a medium of social engagement.